IBPS every year organize around 15-18 exam for various banking and Insurance Sector. 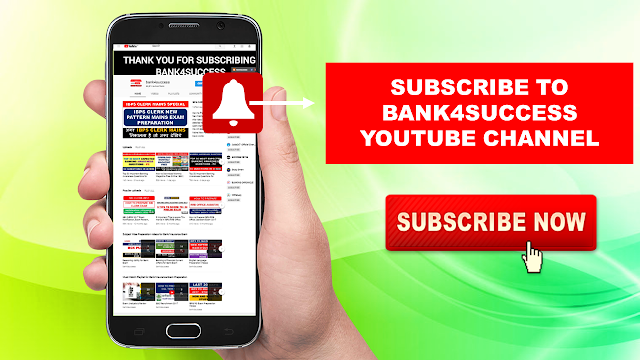 (Watch Video for About All these IBPS Exam) These Exam includes Public Sector Banks(PSB) for which there are 4-5 Exam common exam like IBPS PO, IBPS Clerk, SBI PO, SBI Clerk, IBPS RRB PO/Assistant, Apart from this IBPS also conduct exam for banking & Insurance Sector Regular such as NABARD Grade A &B,RBI Grade B, RBI Assistant, SIDBI Grade A, IRDAI Assistant Manager and others. IBPS also organizes exam for Insurance company which includes LIC AAO/ADO, NIACL AO/Assistant, UIICL AO Exam, NICL AO, GICRe AO Exam. These days lots of Public Sector banks are recruiting through PGDBF Course conducted from Manipal University or NIIT University. 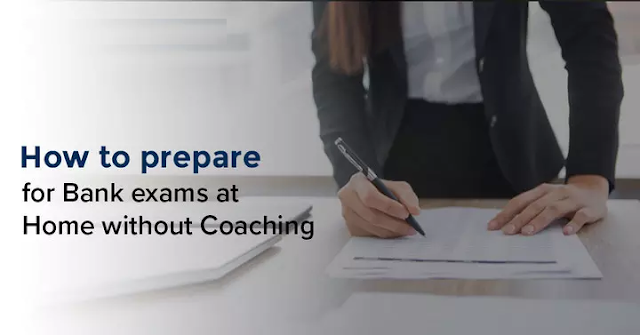 For these Courses also IBPS every year conducts 4-5 exam such as BOB PGDBF PO, Syndicate PGDBF PO, Canara PGDBF PO, Indian Bank PGDBF PO and Other PGDBF PO Exam. These exam have common subject like Quantitative Aptitude, Reasoning, English, Computer and General Awareness with special reference to banking and insurance industry. There are Total 10–15 Exams Held By IBPS For Bank/Insurance Sector. 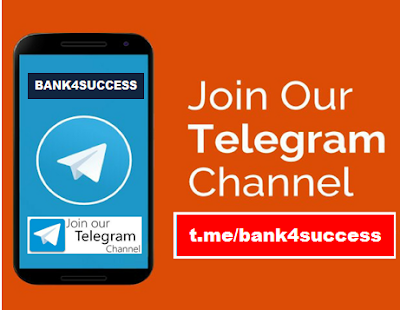 You can Watch Preparation Videos available on Bank4success YouTube channel for these Exam.Below I have shared the Link along with respective Exam. Though some of these videos are old but it definitely help you to understand the exam and also in the formulation of strategy to crack these exam.